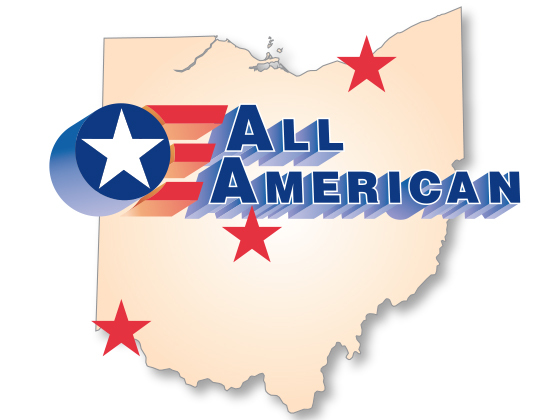 All American Moving, Storage, and Delivery is proud to represent some of the finest brands and companies in servicing their Final Mile and White Glove Delivery needs for their customers. Some of the companies we represent include: Restoration Hardware, Blue Dot, Gus Modern, JC Penney, Serta/Sealy Mattress, and ICON Fitness to name just a few. 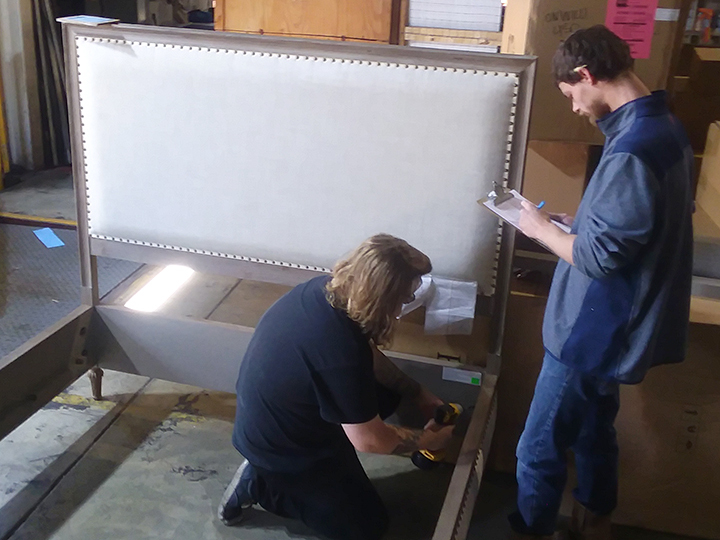 We also handle deliveries for local designers and smaller boutique furniture dealers with the same care and professionalism we provide our largest clients. We provide White Glove, Full Assembly, Room of Choice, Threshold, and garage and dock deliveries. 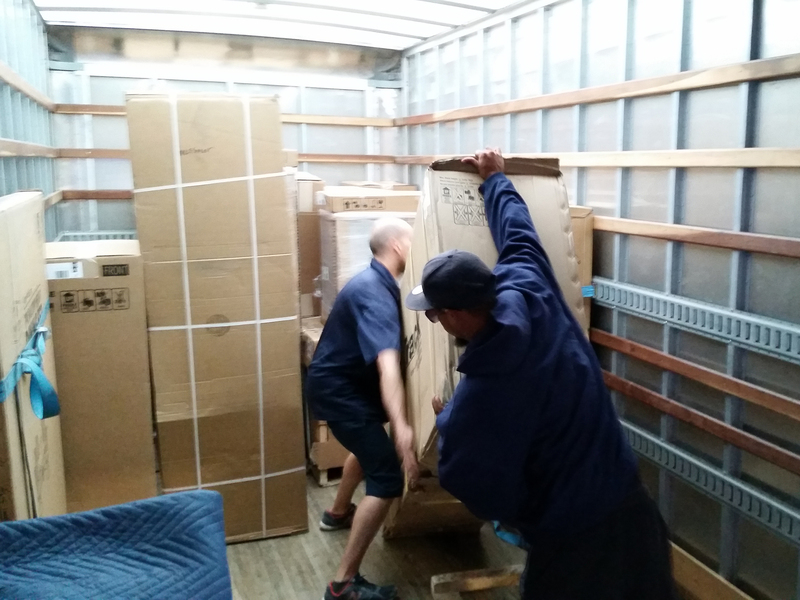 Our Delivery Process Begins With Organized Unloading, Quality Control and Attention to Detail. 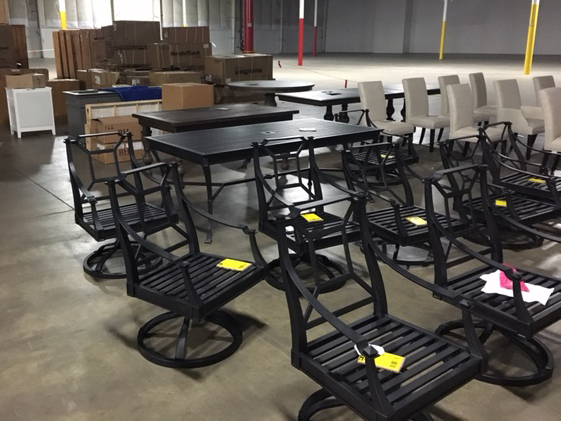 Upon receiving our client’s furnishings, everything is neatly placed in our warehouse according to client, brand, and final customer name and/or zipcode. 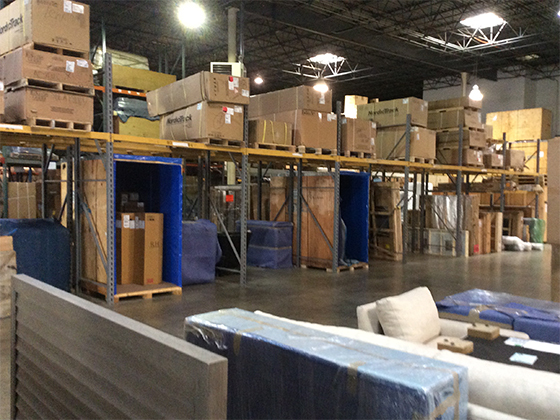 Our professional warehouse staff then pulls the product for the daily routes and assembles all White Glove deliveries the day before, to ensure all hardware is present, as well as to ensure the product has arrived in First Quality. 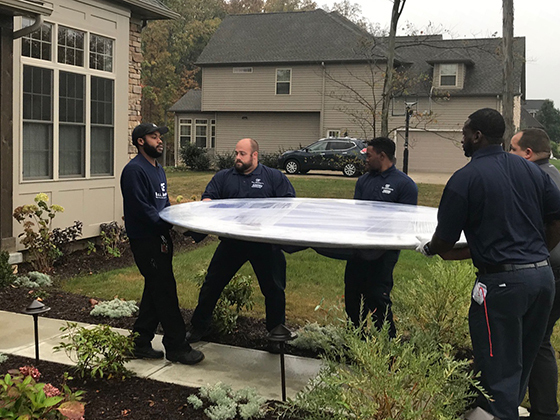 Not only is it important to build all White Glove deliveries beforehand to ensure the product has arrived in its entirety and in good condition, but it also serves as a guide for our delivery personnel who have to disassemble all items prior to placing on their truck. 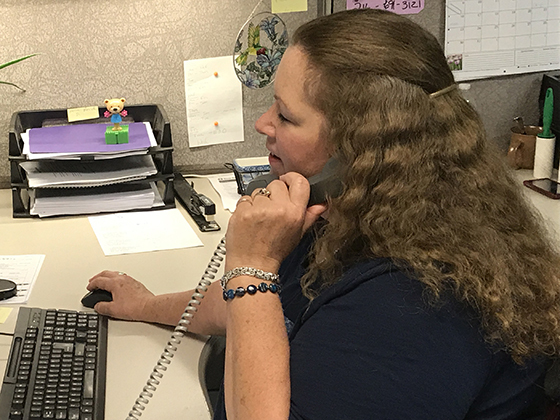 This allows them first hand experience on ALL new lines that arrive, decreasing the learning curve at the customer’s home or office. Our Professional Repair Medics, save time, money and logistical hassle. 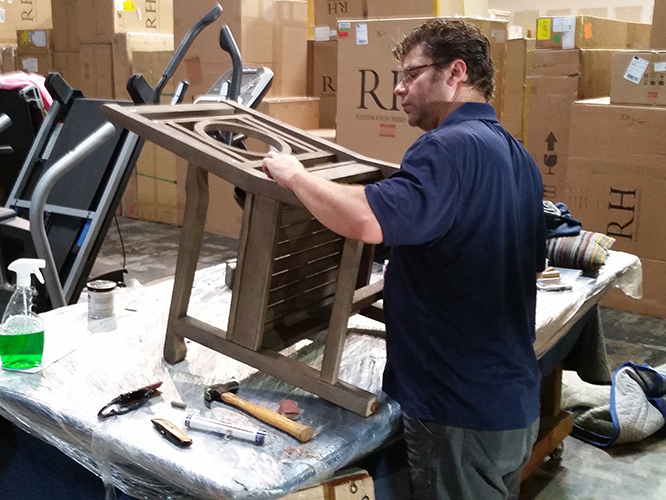 When furniture DOES NOT arrive in First Quality condition, our professional Furniture Medics on staff are there to provide any necessary touch-ups or minor repairs at no additional cost to our clients. 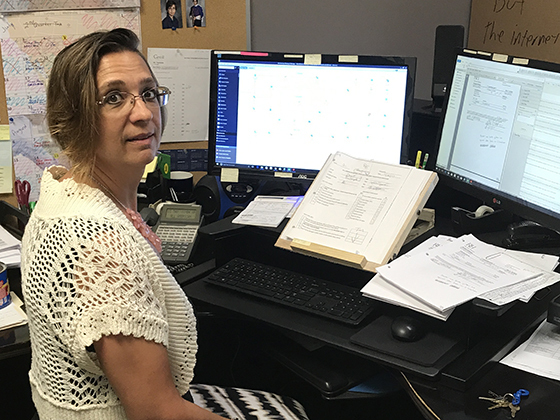 Major repairs can also be handled at a reasonable cost to our clients upon approval, to allow for zero delays and an uninterrupted delivery experience. Once the routes have been pulled and assembled, they are then lined up near each dock door in order of delivery. Our Professional Delivery Teams are fully uniformed in matching shirts, pants, socks, shoes, and coats. Upon arrival to the customer’s home our Teams come equipped with gloves, booties, floor runners, portable vacuum cleaners, and even steamers to let out the creases and folds in certain upholstered items. Deliver your goods with a Team that is DEDICATED to handling YOUR PRODUCT ONLY. All requests for this service are considered, however you must have enough product to deliver 5 days per week to make this option cost effective for you. All American is GREEN! 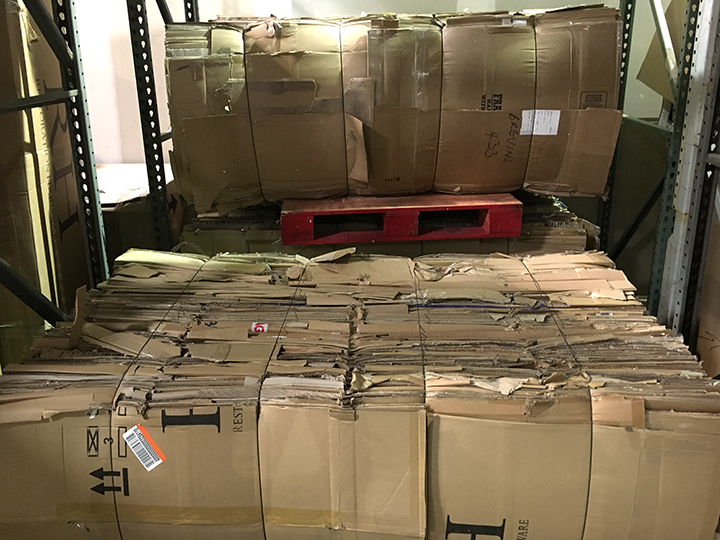 We recycle ALL OF THE DUNNAGE from your product. Are you currently working with a provider in this area? Do you have a set pricing schedule?